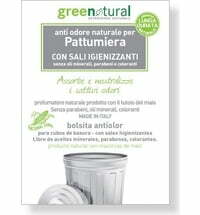 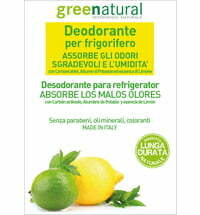 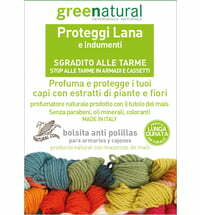 The scented bags contain natural ingredients. 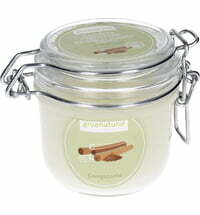 Place them in your wardrobe, car or small spaces to lend the surrounding a fragrant scent! 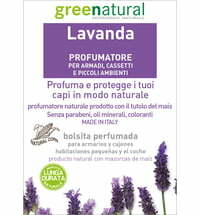 Available in various scents. 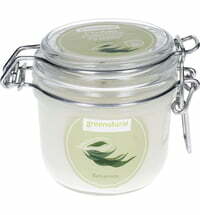 greenatural also offers a range of scented candles that adds to a comfy atmosphere.